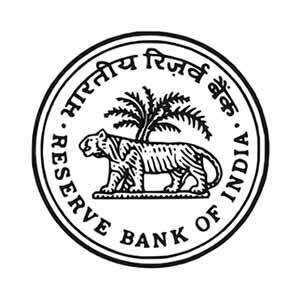 Reserve Bank Of India Corporation Corporation Limited has released the notification for the post of ‘Chief Financial Officer’ (CFO) in the rank of Executive Director (ED). Educational Qualification: Candidates should be a qualified Chartered Accountant / Cost Accountant / MBA (Finance) with minimum 15 years of experience in the concerned area of operations. How to Apply: Interested candidates are requested to apply in the prescribed application form along with all relevant documents send by post/courier to the General Manager, Reserve Bank of India Services Board, IIIrd Floor, RBI Building, Opp. Mumbai Central Railway Station, Byculla, Mumbai – 400008 on or before 30.10.2017. Selection Procedure: Interview will be taken of shortlisted candidates based on initial screening of applications.